Coolpad just launched Cool Play 6, the company’s latest smartphone at an event in Dubai, as it had promised. It has a 5.5-inch 1080p display, is powered by an Octa-Core Snapdragon 653 with 6GB RAM and runs on Android 7.1 (Nougat). The company has promised to offer Android 8.0 update by December 2017. It has dual 13-megapixel rear cameras with dual-tone LED flash, phase-detection auto-focus (PDAF) and has an 8-megapixel front-facing camera. It has a unibody metal design and is 8.4mm thick. It has dual SIM slots, but doesn’t have a microSD expansion slot. There is a fingerprint sensor on the back and it packs a 4000mAh battery. 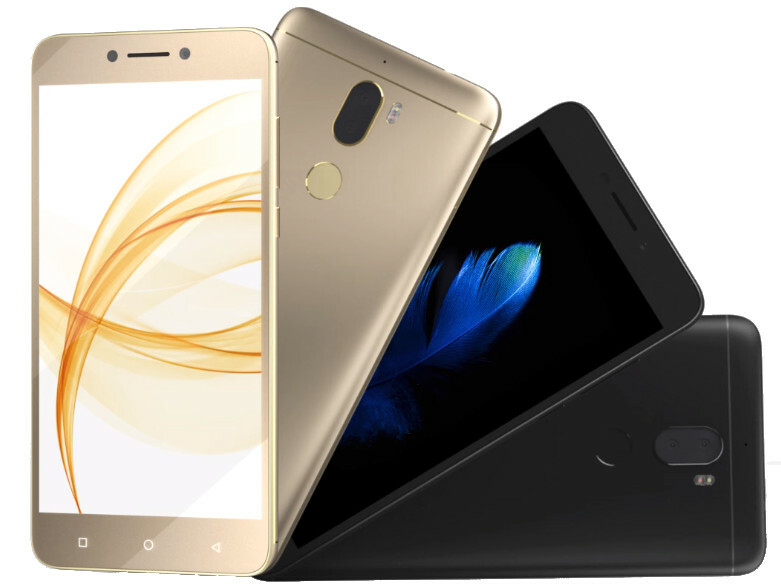 The Coolpad Cool Play 6 comes in Black and Gold colors, is priced at Rs. 14999 and will be available exclusively on Amazon.in starting from September 4th. 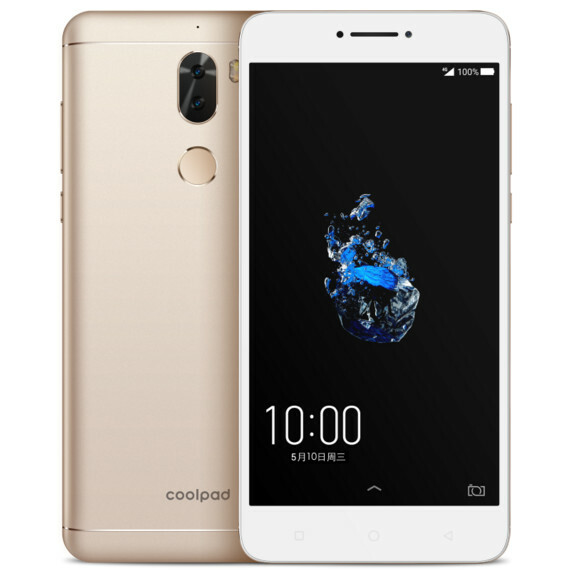 India and U.S has now become two of the largest markets for Coolpad overseas. We have always believed in launching products that start a trend in the market and Cool 6 is yet another winner from Coolpad. The response we have got from our consumers over the years with every launch has been overwhelming and we are touched by the love of our Cool fans. We are confident that with R&D capabilities and quality products, we will be able to gain an even larger market share in India and other regions. Apart from that we are also coming with exclusive Coolpad services centers in India with plan to have these in at least 5 cities in next 6 months. With the positive sentiment around Indian smartphone market, the country is preparing for the biggest growth. Today customers want world class products at competitive prices. In the last couple of years Coolpad has done well and we have beaten even our own estimates. Year 2017 has been a game changer for Coolpad in India and we continue to put our resources in the country with a plan to achieve 50% growth to extend our market share to 6% of the total market in India. We already have offline presence in 8 states with a reach in 3000 Multi-brand outlets and have plans to expand it to a total number of 18 states in next one year. It is only because of the quality of our products that today Coolpad smart phones have a 25% market share on Amazon in the sub Rs. 8000 category. With this launch we not only plan to lead the online space but also to make a bigger impact on the offline market in India.